Mother's Day is quickly approaching, and it seems to always kind of sneak up on us. Since we are heading into a busy season of life, I wanted to get a jumpstart and begin thinking of what I wanted to do for our mamas. Parker and I are both blessed with amazing mothers, and I don't say that lightly. I hate being away from my mom on mother's day, but thanks to military life, I've missed the last 3 mother's days and will miss this one too. I can't be there in spirit, but I want to send something to both of our mamas to let them know how much we appreciate them. I scoured Pinterest and found a sugar scrub that only used two ingredients, and I could pronounce both of them. Yahtzee! I gave it a test run and could not believe how soft my hands felt afterward! Even Parker noticed a difference, and he's a dude, so that's saying something! Since it was so easy and the results felt so luxurious, I decided it would make the perfect mother's day gift. Directions: You want to use 3 parts sugar to 1 part dishwashing liquid. Pour your sugar in first, leaving room at the top so you can stir, and then add dishwashing liquid. Add the dishwashing liquid slowly and sparingly. You want the consistency to be just like paste or peanut butter. Lastly, seal and decorate your jar! 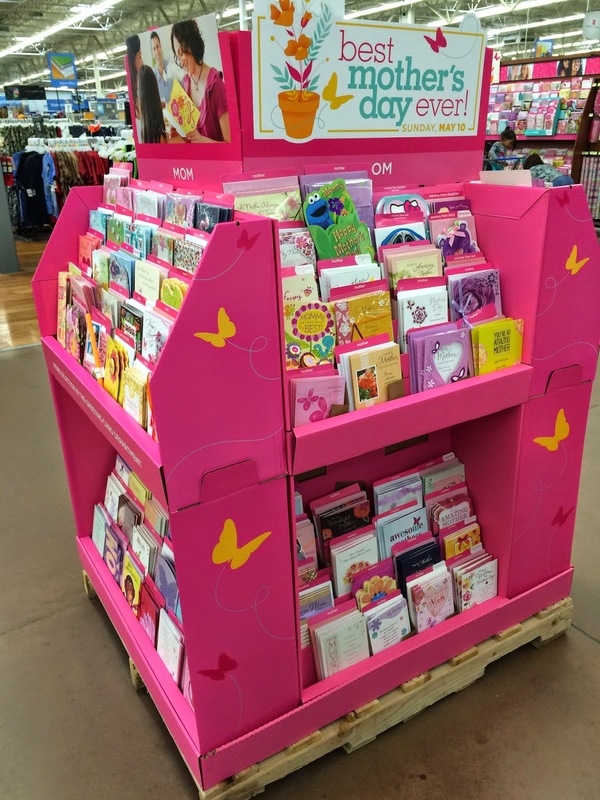 To cap off this gift, I headed to Walmart to pick out the perfect Mother's Day card. I am such a card person and usually go for the sentimental, sweet ones. Parker always goes for the funny, remind-them-they-are-getting-old-on-their-birthday cards. Thankfully, American Greetings Cards has both varieties and something for each of us. I appreciated the one-stop shopping display and was able to pick out the perfect card in minutes. I really liked the one pictured above and thought it described my mom perfectly. Since we are on the subject of mamas, I have to take a quick bragging moment about mine. Watching your child go through heartbreak and sadness has got to be the hardest thing you could go through as a parent. My mom always told us she is only as happy as her unhappiest kid, and that's because she cares for us so deeply (I have 3 sisters, so we have quite the brood!). Obviously losing my first baby has been excruciating and is still something I am going through. Neither of our parents lost a child (my mom had 3 healthy pregnancies and Parker's mom had 2 healthy pregnancies), so this has been a new journey for everyone. My mom has been there to love on me when I needed it, listen to me when I needed it, and protect me when facing the rest of the world was the last thing I wanted to do. Losing Taylor Grace has been really hard on me, but it's been really hard on her too. She lost her first granddaughter, but she also had to watch her baby go through so much pain. My mom has been there for me, and in a situation like this, that is all I can ask for. 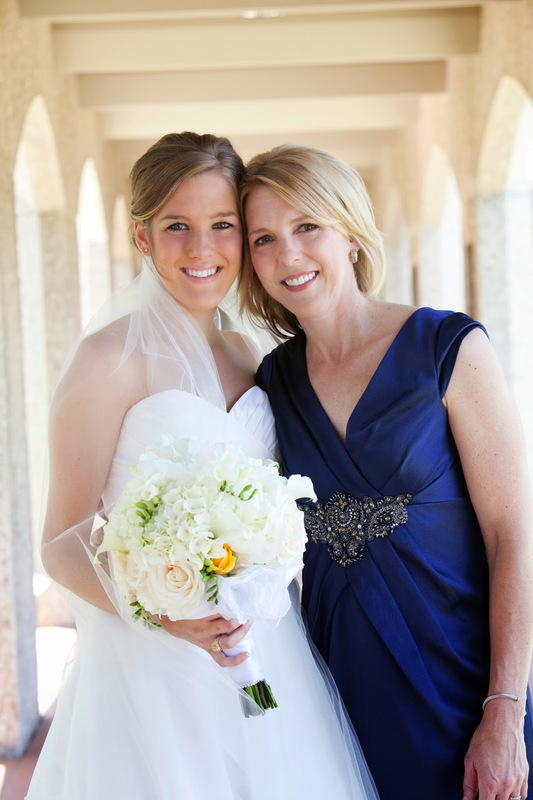 I am thankful and blessed to call this woman my mom! What are some of your favorite gift ideas for Mother's Day? Great idea. I have been thinking of making this as a birthday or Christmas present. Thanks for the recipe. Great thoughts in your Mom. I wholly agree! She is one of a kind. i completely LOVE this idea - i'm so glad you bragged on your momma too. <3 she sounds so lovely! One of my friends made me this exact hand scrub for Christmas last year and I LOVE it! It's like a Mary Kay Satin Hands knock-off! Your mom sounds so amazing! I can't imagine what I'd do without my mom. I read a book once where the main character lost her mom and I just bawled and bawled thinking about not having my mom. Such a great idea! It's my mom's bday this week so I love the idea! What a wonderful gift idea!! :) You are certainly lucky to have such a wonderful Mom. 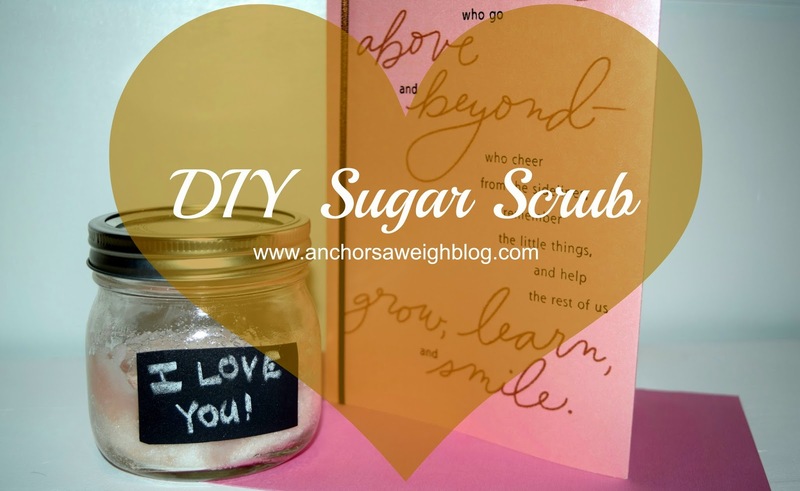 I did this exact scrub a couple years ago for Christmas presents! So easy! Aren't moms the best? And yours is beautiful by the way!